Collisioni, the Agrirock Festival set in the Barolo territory, is underway. The festival has a unique characteristic; the ability to put wine, food, culture, art and music in communication, succeeding in making wine communicate and dialogue with apparently distant worlds, where its pillar is Progetto Vino (wine project), bringing together journalists and tasters from all over the world. 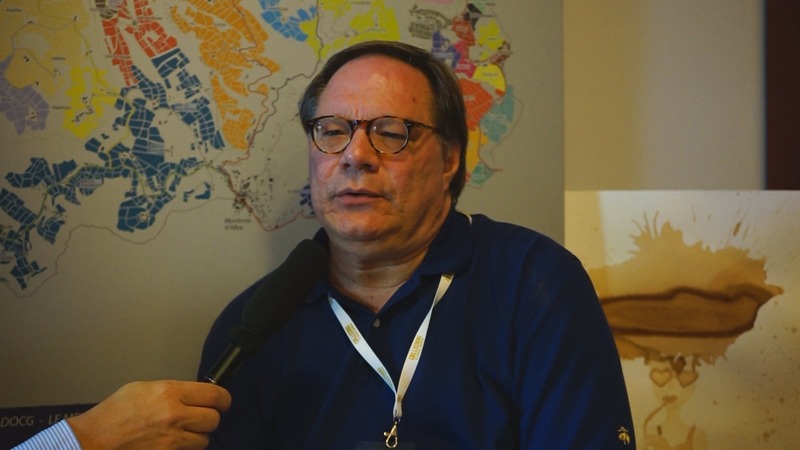 We wanted to know which wines and territories are trendy and which ones instead are about to emerge, so we talked to Ian D’Agata, head of Progetto Vino and Progetto Indigena. 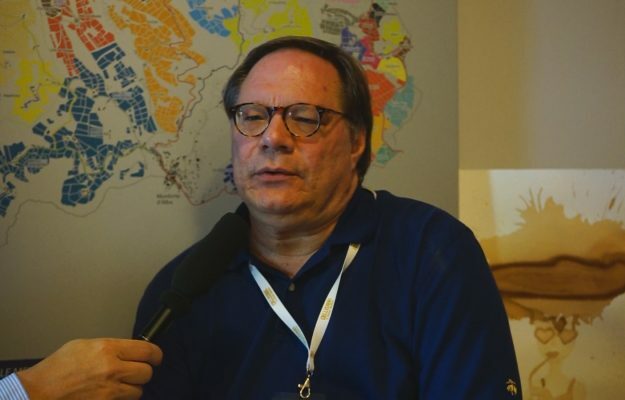 “Italian wine has a quite a lot to say, there are so many areas that have a lot to communicate, like Valle d’Aosta, which went through a very difficult harvest in 2017 - scarce but at the same time a qualitatively excellent production. It is exciting to see how men and women can turn a natural calamity into something magical. And the magic has also been repeated in the plains; for instance the rosés of Apulia, Primitivo di Manduria, Malvasia Nera and Nero di Troia, which in spite of the very hot year have produced exceptional wines”. This analysis is limited to memorable wines; i.e., those that have remained engraved in minds and on palates, so the “game” becomes difficult to play because “Italy has a heritage of over 500 indigenous varieties, impossible not to get excited. In Piedmont”, said Ian D’Agata, “I tasted some Barolos and Barbarescos in which the percentage of Nebbiolo Rosé, a different variety but very similar to Nebbiolo, was increasing, rediscovering an almost extinct variety. One name for all is Barolo Bussia di Sylla Sabaste, which has 70% of Barolo Rosé in Bussia. Another exciting wine is Pra Soave Staforte, which expresses the best of Garganega. But I’m also a fan of Trebbiano d’Abruzzo Fonte Canale della Tiberio, old vineyards that narrate Abruzzi in a unique way. And then, there is Malvasia of Lipari, the vine that sprouts in Panarea and Vulcano, and one that stands out is Punta dell’Ufola by Paola Lantieri, an aggressive winemaker. I could go on and on from Amarone, Chianti Classico, Brunello di Montalcino to Barbaresco, like Nervo di Cantina Rizzi”. What, though, is the perception of Italian wine globally? And where do we stand regarding price increases, which, even today, is still what divides us from France? “Italy is seen as a country that produces good wines at affordable prices, and this is an important value. Now”, explained the director of the Collisioni Progetto Vino, “we must improve the quality base of all denominations, because there are often very high peaks while the bases are not very good, thereby nullifying the good things others do. We must work together to be more ambitious, and raise the bar - our DOCG must be good, we cannot turn a blind eye to imperfections, we risk ruining the name of a whole denomination, allowing our competitors to take away big slices of the market. When the label says "Chianti", or "Chianti Classico", that wine must be good, and this applies to all the great names of Made in Italy wine, which we must defend by guaranteeing high quality to the markets”. Moreover, Italian wine lives in symmetry with artisan winemakers who make high quality wine, big producers and cooperatives, and “in the Country of Municipalities and Lordships it is normal that it should be that way. But, we have to be careful, it is not necessarily true that "small is always beautiful". The greatest difficulty for wine making is producing 100.000 bottles of a great wine; but there is room for everyone, keeping in mind the great brands that dominate in the world are certainly not famous for their quality”. Speaking of markets, abroad the grape variety still counts more than the European denomination, which is however making headway, especially in the US, “to succeed it is important that they have a logic and a true attachment to a place. The ones that are too big are not good, because many different wines come out of the same variety, depending on the terroir. And then”, continue Ian D’Agata, “if we talk about denomination, wine must recall its origins the place from which it comes; useless to make a Sicilian wine that recalls a Venetian wine, and so on. in many cases, it might also be useful to reduce to a maximum the number of vines allowed, otherwise it does not make much sense to talk about denomination. 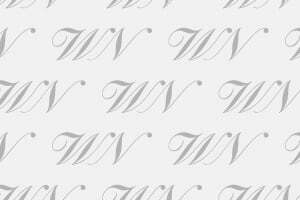 Burgundy is Pinot Noir and Chardonnay, the Rhone is Syrah and Viognier: let’s do it, too, and win”. Obviously, Italy’s it has a lot to do with native vines, as Ian D’Agata reminded us, are “a heritage that no one else has, but need a different marketing effort. We must emphasize the identities of the territories as well as those of the single native vines, and to do so we must explain the differences. Each one of these vines produces wines with unique and different characteristics. Today, I can drink a great Sardinian Cagnulari or a Grechetto of Orvieto or a Tuscan Canaiolo, each one from different areas. Let us always remember that 90% of French wines are produced from 20 grapes, 90% of Californian wines from just 10 varieties, and Italy has 500 different grape vines ...”.